Jekyll Island is one of the "Golden Isles" just off the coast of Georgia's mainland. The island is about seven-miles long and 1.5-miles wide. There's about 4,400 acres of solid land here, along with more than a thousand acres of saltwater marsh. By legislative decree, two-thirds of the island will forever remain in its natural state. A paved causeway allows easy access to Jekyll Island from the mainland. The newer beachfront convention center offers 78,000 sq-ft of exhibit space. Jekyll Island is part of a strategic area once known as the Five Flags area, because literally five different flags flew over the territory over the centuries. The island was bought in 1886 by a collection of affluent families that wanted their own private retreat. The Jekyll Island Club would soon count families with names like Rockefeller, Morgan and Gould on its elite membership rolls. During World War II the club closed down, and the state purchased the island in 1947. Today, the opulent mansions that the wealthy euphemistically called cottages can be viewed via tram tour. This is a recreational playground, to say the least. The island offers about 10 miles of white sand beaches, a fishing pier and even a waterpark. Those that prefer land-based activities can revel in 63 holes of golf, an outdoor tennis complex, over 20 miles of bike trails and many miles of hiking trails. Jekyll Island is the home of a unique facility, the Georgia Sea Turtle Center. This is the state's one and only sea turtle education, rehab and research center. 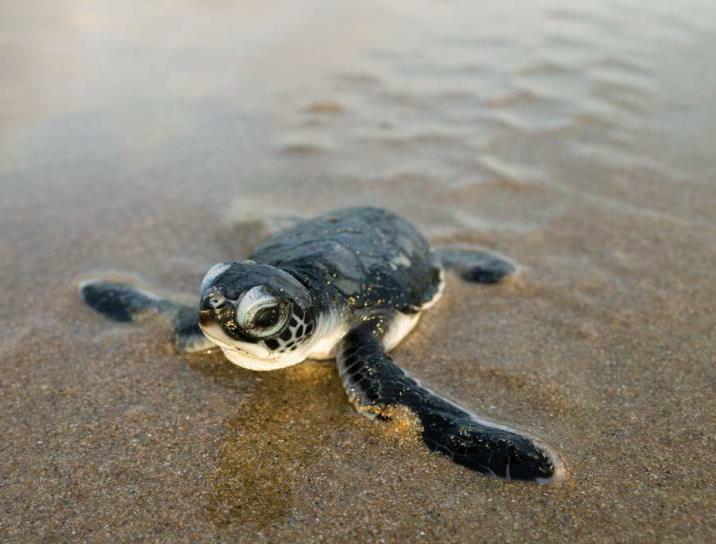 The kids will be fascinated by the gallery exhibits that detail the life of the sea turtle. It's even possible to take a peak at the hospital where these unique creatures are treated. Those with Jekyll Island homes can learn much more about the history of the area by visiting the Fort Frederica National Monument on nearby St. Simons Island. In 1733, James Oglethorpe quickly realized a need to protect the Georgian colony from possible Spanish invasion from areas to the south. Today, remains of the original structures are accompanied by exhibits that detail the rigorous efforts of those 17th century settlers. Jekyll Island's Shrimp & Grits Festival features cooking demos and competitions focused on the ever-popular local favorites, shrimp and grits. Local restaurants come up with new shrimp dishes every year. Attendees enjoy the live music and the ambiance provided by Jekyll Islands's very special historic district. The Jekyll Island home buyer in search of truly special Jekyll Island, GA real estate will not be disappointed. The homes for sale in Jekyll Island include waterfront mansions and Jekyll Island properties situated along lush green fairways on championship layouts. Many Jekyll Island homes for sale are dynamically framed by mature palm trees, sprawling live oaks or tall pines. 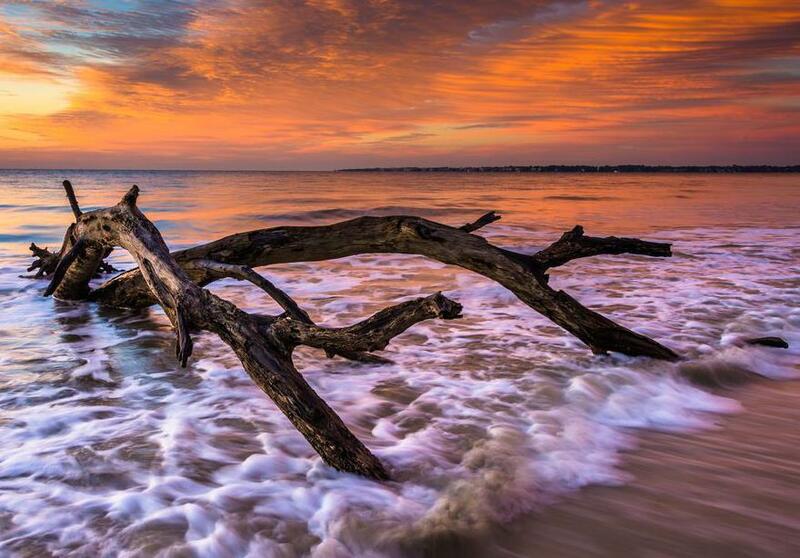 Jekyll Island real estate may be considered for use as a primary or secondary residence. Some Jekyll Island, GA homes will feature custom architecture and upscale amenities. Some of the real estate in Jekyll Island will be priced at more than $1 million. However, luxury condos and quaint bungalows can be had for a more modest investment. Ann Dempsey can assess your needs and goals prior to suggesting appropriate Jekyll Island real estate to consider. Whatever your desires may be when it comes to Jekyll Island properties, Ann Dempsey, a knowledgeable Jekyll Island real estate agent, can prove to be indispensable.